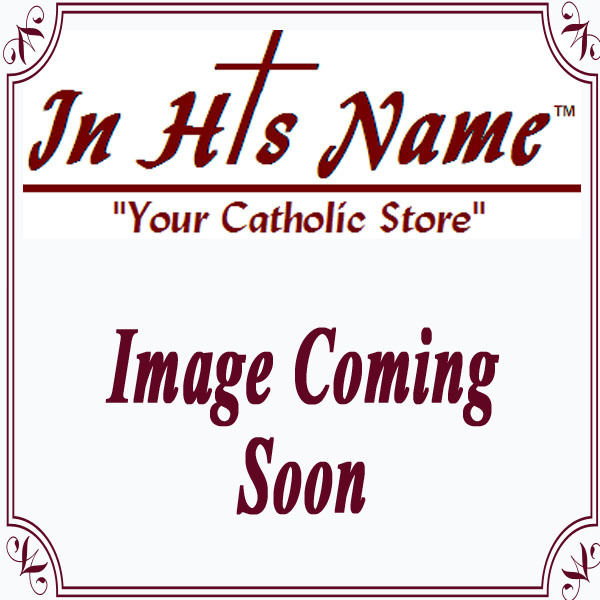 We are proud to provide a great selection of religious gifts, church goods, Catholic books, religious statues and many other Catholic products. We have been serving the churches and people of the Raleigh, NC Diocese since 1991 and are one of the oldest Catholic stores on the web. Our online catalog is only a portion of what we carry...please call, us for more information on anything Catholic. Our committed and knowledgeable stay will answer any questions and help you select what you need. May God Bless you and yours! Finger (or Lavabo) Towels 53% Linen/47% Cotton - 3 ct.